And while the open world doesn’t give you a lot to do besides embarking on a never-ending hunt for ingredients, it still acts as a colorful playground for countless skirmishes. 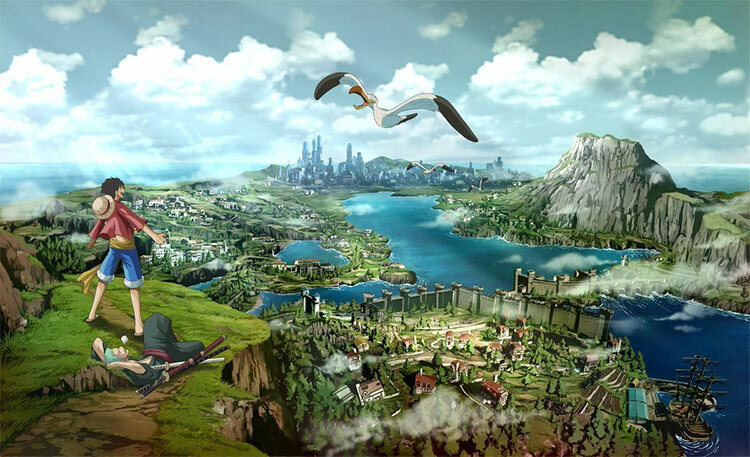 It’s a shame, then, that One Piece: World Seeker arrives during such a busy release schedule, as it deserves far more attention than it may ultimately receive. If you need a lightweight open-world brawler in-between the larger AAA titles, World Seeker has you covered. I had a good time flinging myself around the open environment while using stretch abilities to beat up bad guys and enjoyed the story. I was eager to upgrade Luffy’s best abilities, grow my Karma, and learn more about the island by completing as much of the side content as possible. 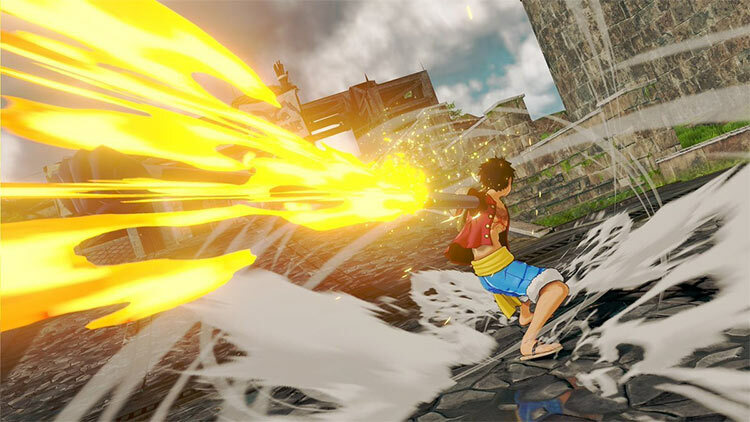 One Piece: World Seeker isn’t the most inventive open world game out there. 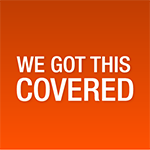 It’s not the biggest or the most varied in terms of mission design and structure. But it is a delight to play, thanks in part to its wonderful characters, well-written story and absolutely stunning-looking world. It’s just a shame that world doesn’t feel more lived in, and the missions on offer don’t allow Luffy a bit more variety in his tasks. The swashbuckling world of One Piece is perfectly replicated in an open-world experience that fans will quickly take to. World Seeker certainly has its fair share of issues that prevents it from attaining the high marks of other open-world games. 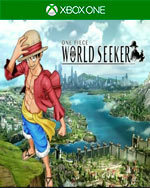 While it’s rough around the edges, World Seeker easily takes the top spot as the finest One Piece video game. 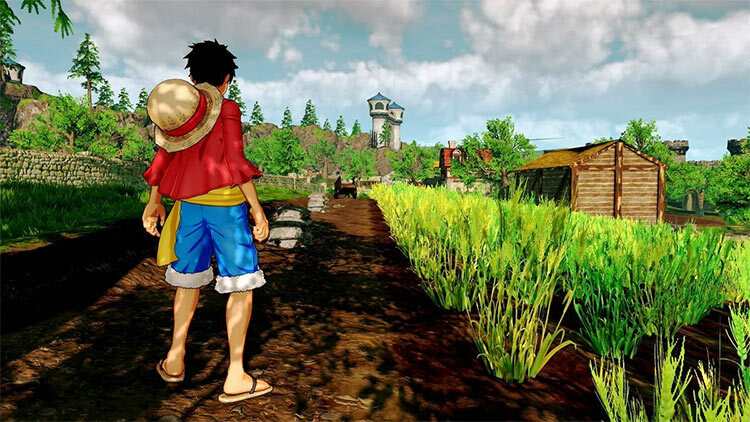 One Piece : World Seeker part d'une bonne intention. Celle d'offrir un monde ouvert avec une licence ancrée dans l'aventure et l'exploration. L'histoire écrite par Oda est bonne, mais est malheureusement portée par des mécaniques de gameplay bancales. 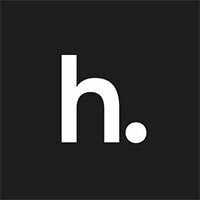 Le monde créé par les équipes de Ganbarion peine à convaincre par son vide sidéral. 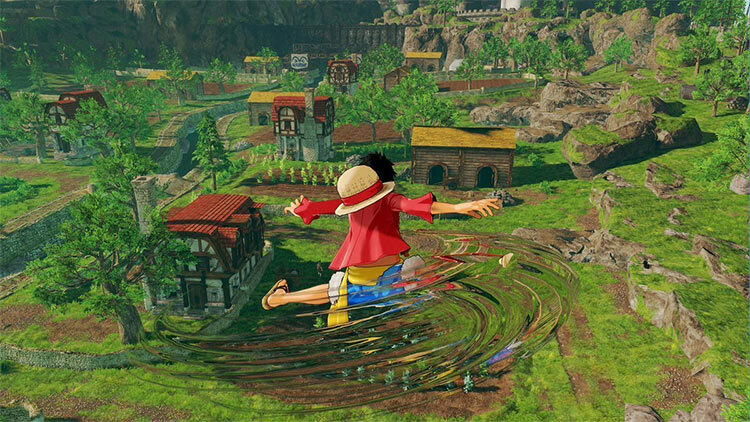 One Piece: World Seeker è un titolo che è nato con grandi ambizioni e idee, ma che si è perso in uno sviluppo fin troppo superficiale e approssimativo; One Piece meritava di meglio, soprattutto per il ventennale della serie. 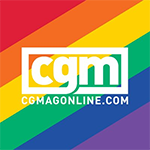 Il suo voler essere più cose insieme è anche il suo più grande difetto, e sarebbe stato meglio concentrarsi e migliorare le idee buone come l’open world e i combattimenti tralasciando elementi secondari e inutili come lo stealth e il crafting, o quantomeno, se proprio dovevano essere inseriti, che avessero un effettivo senso di esistere.